Archdiocese of Wellington – Talofa! Home » Wel-com » Talofa! 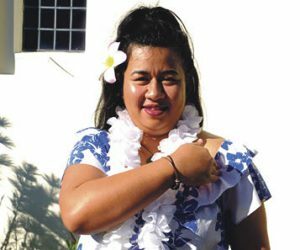 ‘Fa’amanuia le atua ia oe.